Such was the answer given during her interview with The Guardian. 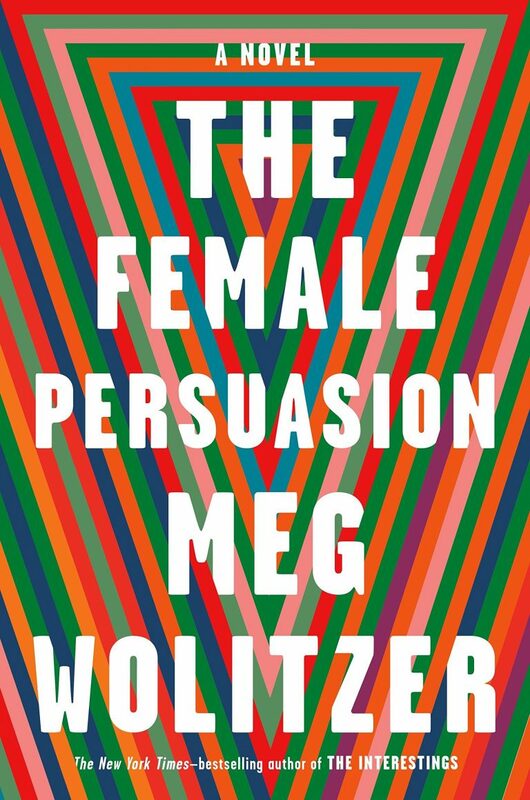 The interview came out in celebration of Wolitzer’s latest novel, The Female Persuasion, which follows a college freshman and her friendship with a sixty-three-year-old feminist activist. The book is her second of two New York Times bestsellers and was released earlier this year. So to make a short story long: A feminist writer is simply a writer who is feminist. 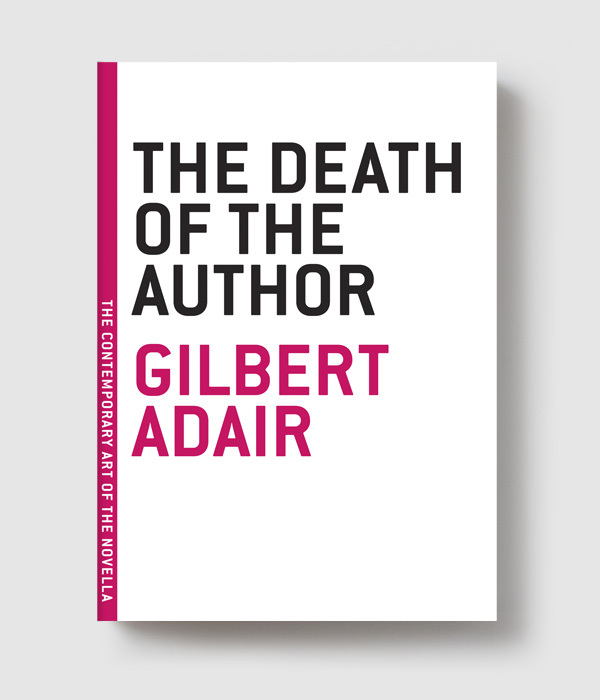 And a good feminist writer is one who writes something timeless–something that isn’t necessarily targeted toward one feeling or period. Rather fitting advice from the author of a book about feminists across multiple generations. Alyssa Monera is an intern at Melville House. Awaeke Emezi, a non-binary trans person, has made the longlist of the 2019 Women's Prize for Fiction and that's great!